Do you know the words? 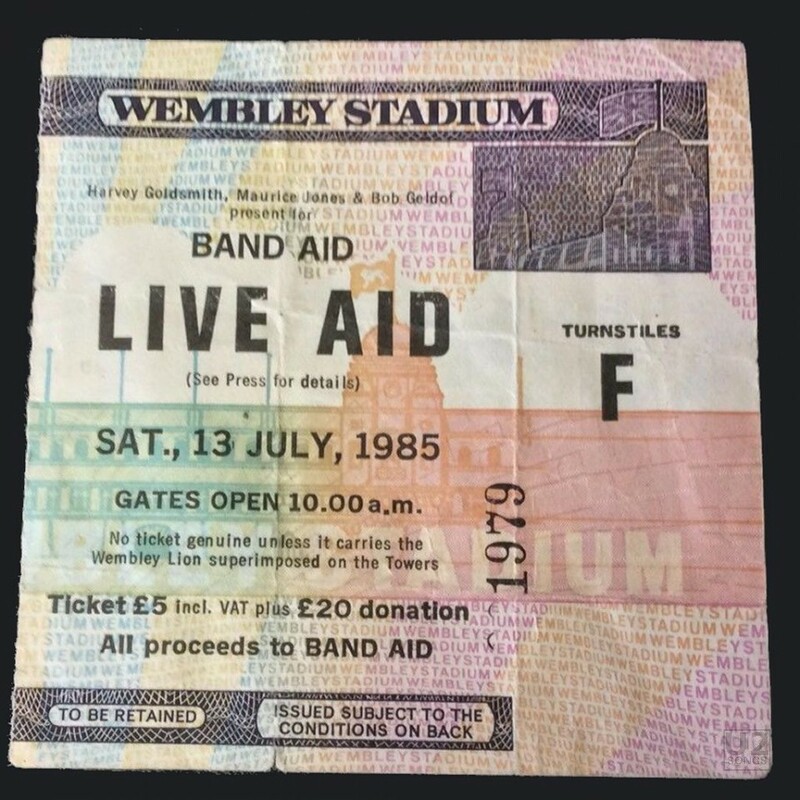 It first appeared on the Live Aid (Live, 13th July 1985) Release, in 2018. It was performed by U2 on 1985-07-13 at Wembley Stadium in London, UK. This version of “Sunday Bloody Sunday” fades in and out.